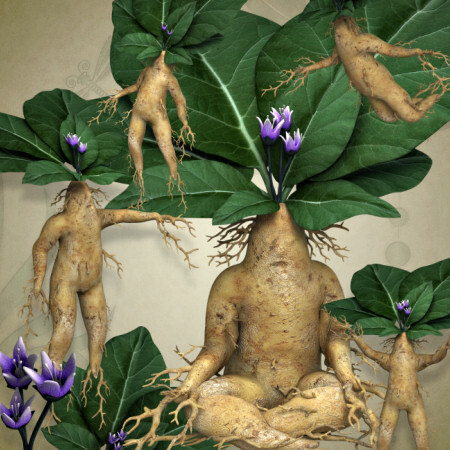 Create something unique this fall with these mystical Sticks PNG graphics. He looks fierce, but little is known about him. Perhaps he’s merely misunderstood and keeps to himself, a loner in a cruel world. Bring his story to life with your designs. 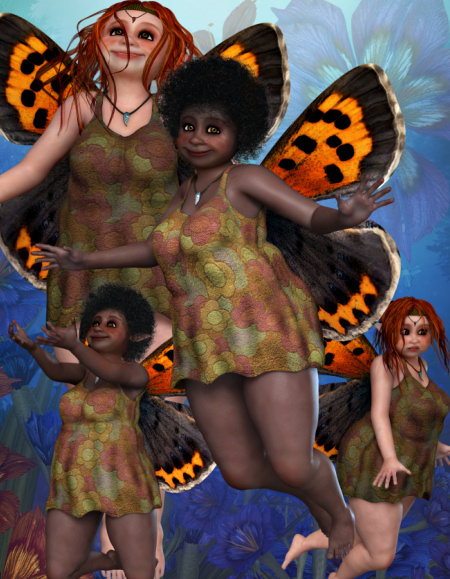 A unique collection of adorably chubby fairy stock images. 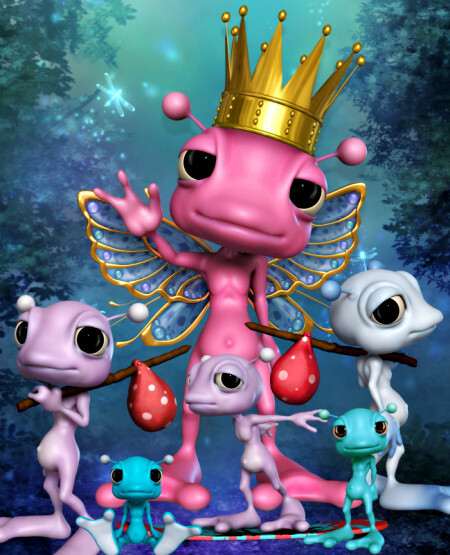 These lovely faes hold their own special warmth and charm. 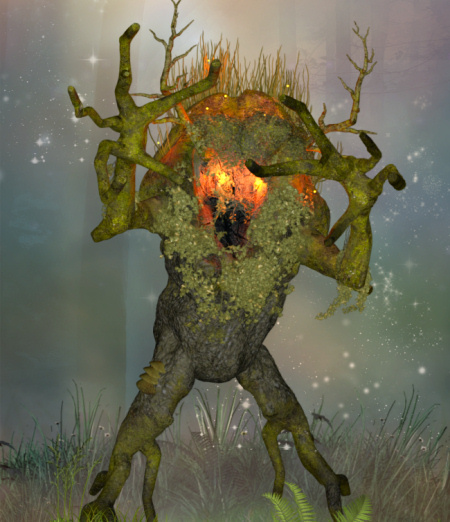 Water Imp Graphics, unique characters for your designs. 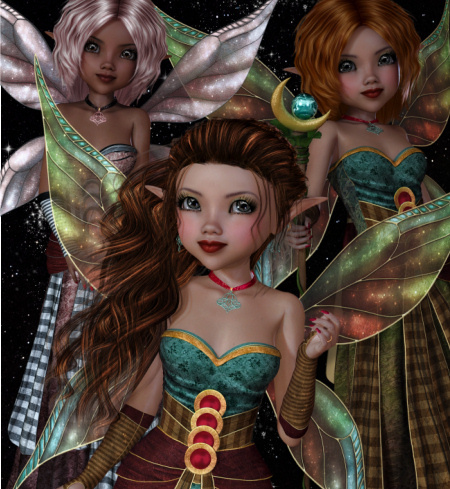 Stunning celestial fairies for your design projects. Perfect images for autumn or other holiday projects. 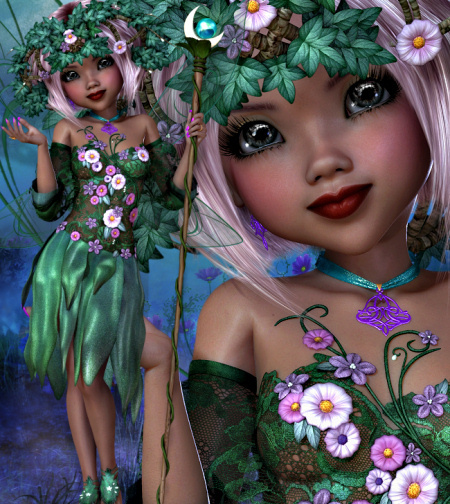 Enchanting spring flower fairy PNGS to bring some sparkling magic to your designs. 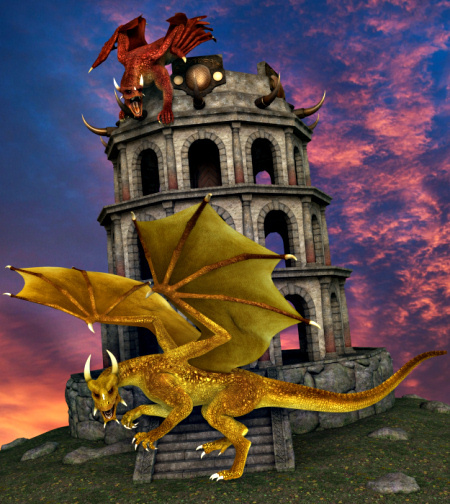 Fantasy Dragon Tower Graphics to help you create an awesome fantasy scene. Create the scene in your mind’s eye. Just add the horizon of your choice. 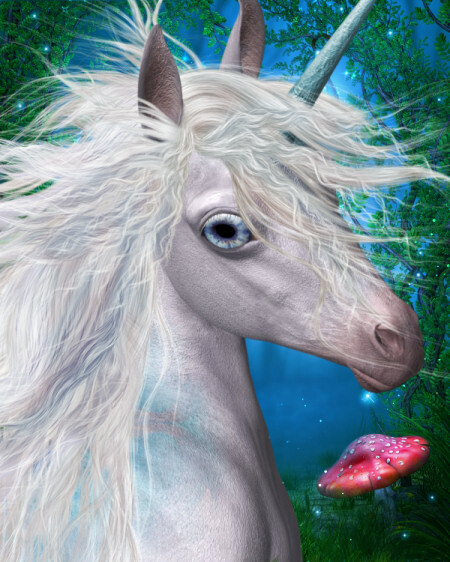 Mystical unicorn graphics. 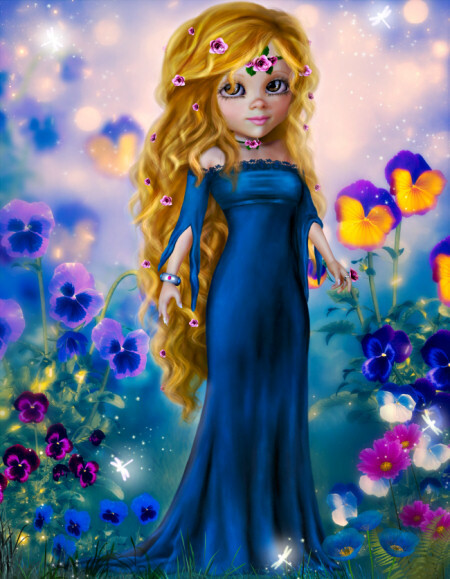 Add beauty, grace, and enchantment to your fantasy artwork. Create a stunning world of dreams. A special lady for your designs, a lovely noble woman with painted clothes and hair. She’s nothing short of eye candy. Adorable character graphics with a touch of sci-fi and fantasy. Perfect for numerous designs.